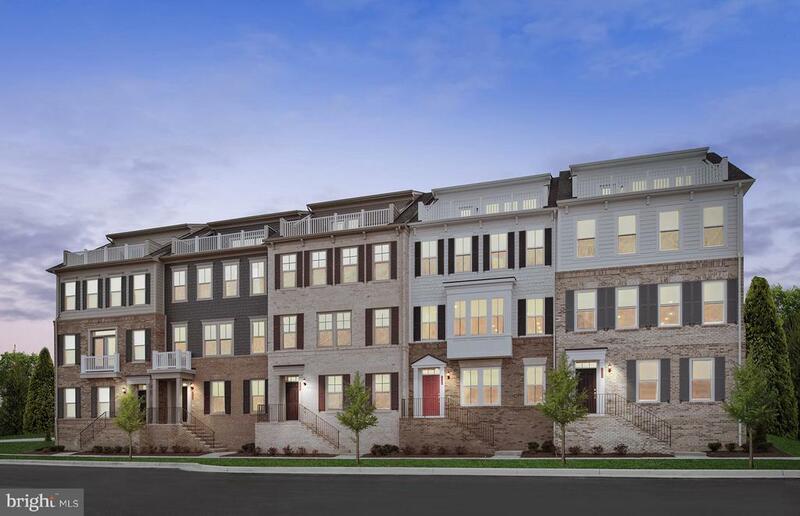 Comments: The only Luxury Townhomes offering the best location and lifestyle at Potomac Shores. Live across from the Shores Club pools, gym, and social barn, Potomac Shores Golf Course and Clubhouse/Tidewater Grill. 4 levels of luxury living with a rooftop terrace, gourmet kitchen with quartz countertops and more. Vacation where you live! Right near the future town center and VRE. Please call (866) 276-1022 for more information.